“Hi, I’m Scotty and I’m a Physical Therapist.” It wasn’t that long ago that this confession would have been my caveat emptor prior to engaging in conversations about physical therapy and strength training. There has been both much criticism and much support for the idea of physical therapists as the go-to practitioners for exercise prescription in health and rehabilitation. Honestly, many of the criticisms of physical therapy have been well earned by well-intended therapists who do their best to prescribe exercise rehabilitation while respecting some sort of perception of client fragility. However, in my role as a researcher/educator, and co-owner of a strength and conditioning facility, I’ve recently seen a shift in this profession. 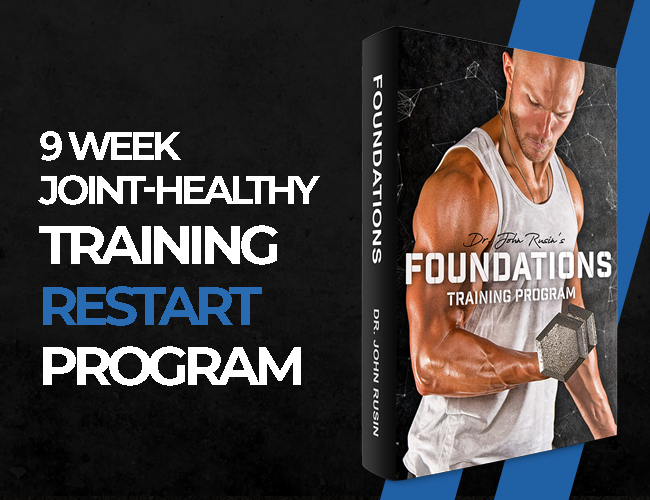 No longer are we willing to accept the status quo of two pound dumbbells and red thera-band isolation exercises as our flagship methods of training. Our profession is slowly, but surely, evolving to incorporate quality strength and conditioning principles into our day to day practice and is now recognizing the value of loading-related adaptations – with outstanding results. As an educator, though, I get frequent questions from students and new clinicians about how to make this shift, when many others in the industry are either resistant, unaware, or unwilling to do so. So, I reached out across Canada and the United States to several of my physical therapy colleagues who have demonstrated great success in paving the road to strength, to give you their insights on some key issues in making this transition. So you want to be a hybrid physical therapist strength coach? With a sprinkling of my perspective as well, here is your how-to guide, direct from some of the industry’s elite. What is your perspective with incorporating strength training into your physical therapy practice? Why do you practice the way you do? This concept doesn’t just apply to injury prevention and sports, however. New Doctor of Physical Therapy (DPT) graduate, Dr. Michael Mash, had great success with incorporating strength principles into all of his clinical rotations. “My patients on the Level-1 Trauma unit were doing bodyweight squats at bedside. Those at the nursing home were doing squats in their walkers, and I was progressively loading people with free-weights at my outpatient rotations,” says Dr. Mash. In order to do this, owner of The Lifter’s Clinic, Mario Novo suggests that we need “a foundation of sound strength and conditioning programing” to inspire clients to reveal the resilient and confident person they are. Have a look HERE at my Strength Rebels approach to adding the strength foundation to acute/long term care settings. Is strength training different than ‘muscle strengthening activities’ often written in the Therapeutic Exercise prescriptions and texts? 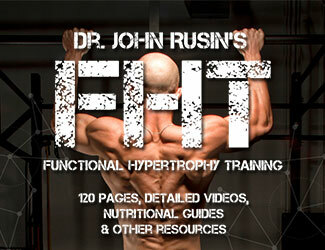 “I don’t see a difference between strength training and therapeutic exercise other than semantics. On a regular basis I give the same exercise, though perhaps lighter to start, to my rehab patients as I would give to the athletes I work with,” says Shane. 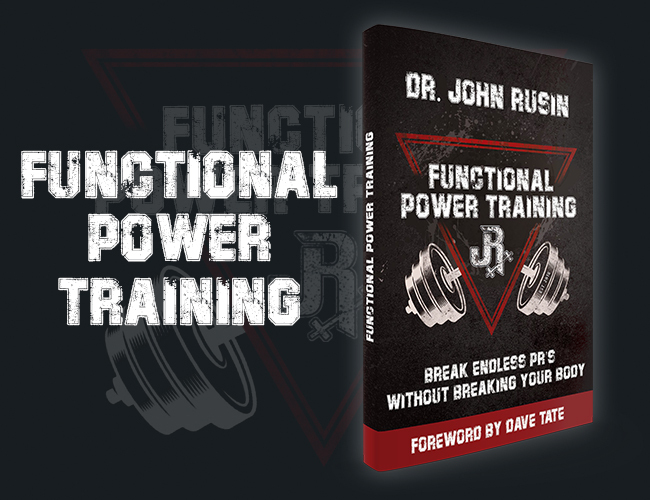 As a general rule, how and when do you initiate the process of strength training in your clients? What’s more important: reps/sets/load or movement quality? Unanimously, our panel answered “both”. Having said this, however, Hall cautions that we really have a tough time defining movement quality, and injury prediction is pretty dismal at this point. “There are countless anatomic difference between individuals that will influence how we each move,” he says, “and we each may be suited to excel at different movement patterns based on these simple variations. Not to mention visual detection of variations in positions as simple as pelvic tilt have shown to be quite unreliable. Without a doubt, our panel believed this was the most important question for new strength therapists to address. While each of them had some excellent suggestions (which I highly suggest you read in the full transcript linked at the start of this article), the biggest advice was to “live the lifestyle”. So, how do we change a paradigm? We live it. We lift. We encourage our colleagues to lift. We prescribe lifting-based therapeutic movements. We make strength relevant to your, your clients’, and your colleague’s lives. Any final advice to rehab pros or coaches who aspire to run the hybrid model? Perhaps even hire a strength coach or personal trainer to start if the weight room is new to you. It’s an old phrase but one should practice what they preach.” Nowak, Mash, and Rusin all emphasize that you need to coach people with movement to develop that skill. Novo adds that you need to develop the confidence to take the risk to try this approach out. The sooner you hit the weights yourself, the sooner this will come. Hall suggests that you get started on social media and never stop learning. Plug into a network of like-minded therapists (the author and contributors to this article would be a great start!) and bounce ideas around. I can personally attest to the power of social media networking. The path I am currently on with my research, practice, and teaching has been driven and fueled by the support I’ve received from these folk. Don’t underestimate it. Finally, my advice to you is to remember that treatment philosophy is a choice. Remember that you’re not alone and just because these methods may not have been taught in PT school, doesn’t mean they’re not tried and true. Last, remember that there is power in strength – if you lift, you’ve felt it. You know it in your soul. And that is the most important point. Believe in yourself, and your clients will too. Happy lifting, my fellow therapist and coaches! Dr. Scotty Butcher, BScPT, PhD, ACSM-RCEP is an Associate Professor in Physical Therapy at the University of Saskatchewan, co-founder of Strength Rebels, and consultant at Synergy Strength and Conditioning in Saskatoon, SK, Canada. 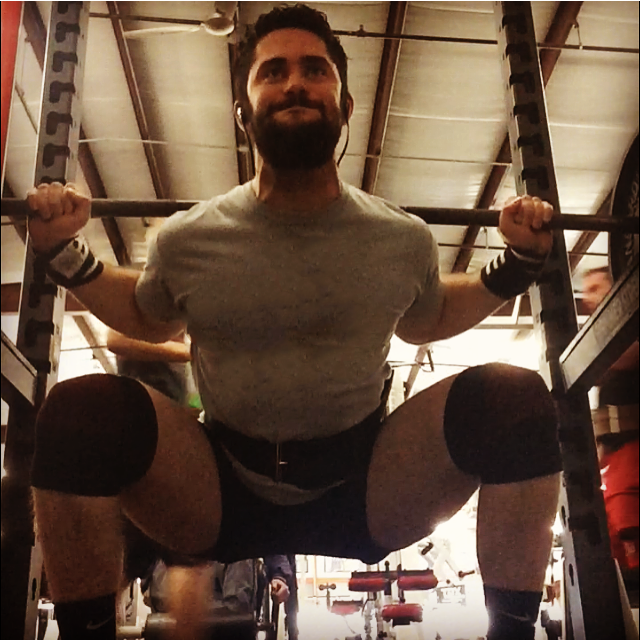 Formerly certified as a CSCS and currently training as a powerlifter and part time CrossFitter, he has a passion for strength training and translates this to promoting quality exercise training and rehabilitation practices for clinicians and students. His focus in research, teaching, and clinical work is on the hybrid rehabilitation/strength training approach, and shares his views through blogging and vlogging. Connect with Scotty on Twitter, Facebook, and YouTube. YES! Whole heartedly agree and we are definitely trying to make the shift here in South Africa to incorporate better exercise prescription training into the undergrad PT degree. Wow, about time there are peple who think that strength is the way forward… great article! I am currently a 2nd year student in physiotherapy and I have a question about loading patients. Is there an algorithm for loading patients in the acute setting, i.e. how would you know by what % of normal maximum to start the patient on? Strengthening is the way I get Geriatrics Patients to prevent / avoid falls. My primary treatment approach is muscle strengthening, and active exercise. Physiotherapists hold a key place in the health of all Canadians. Why not prevent falls, and prevent cardiac illness by building muscle! For patients on bed rest, I am thinking that EMS could be a good thing to do. Up to 4% of muscle mass per day disappears during bed rest, especially if the patient is on drugs like pain killers or muscle relaxers that lower muscle tone. 2% per day is common. But perhaps EMS could aid in cutting that rate back. Has anyone done a study?